Luke 10:19,tells us that, Jesus gives us the power to tread on serpents, scorpions,and over ALL the power of the enemy,and. NOTHING shall by any means hurt us. That means sickness,diseases, gossips,etc,can’t hurt us, USE YOUR POWER,SAINTS. If you ain’t then get straight,so you can have power. EXAMPLE ,DEMONSTRATION,AND TESTIMONY OF THE POWER WE HAVE. 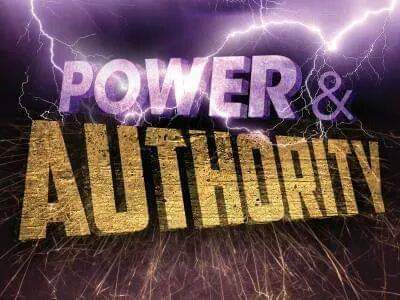 This entry was posted in Daily Message and tagged walk in your God given power.